Choose a reliable, low latency internet service that your family will love with Rise Broadband. 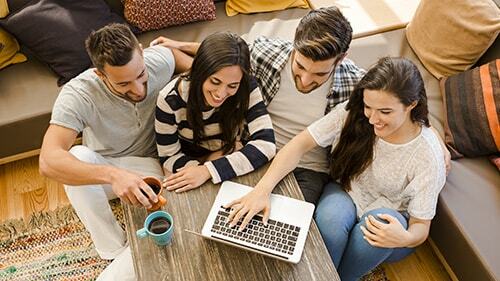 No matter if you live in an urban, suburban or rural area, Rise Broadband can get you connected! 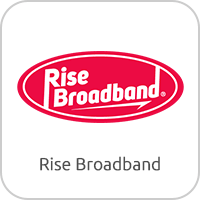 Rise Broadband is a digital fixed wireless network that connects you to the internet with an antenna on your roof, which is pointed to a nearby access point. That access point is then connected to a series of point to point wireless links that go back to the fiber optic connection that connects you to the internet. 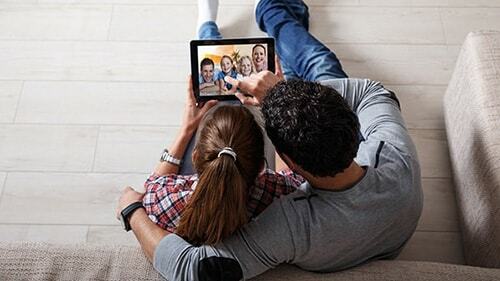 Installation is done by a Rise Broadband professional installer to ensure the best connection and line of sight from your home to your nearest access point. Internet Speeds Up To 50 Mbps! Professional Installation For The Best Connection Possible! Today is the day to switch to Rise Broadband! Rise Broadband subscribers enjoy professional installation, free email accounts, technical support, and a Rise modem with Wi-Fi ($10/mo). Rise Broadband also provides a 30 day money back guarantee if you’re not completely satisfied with your new internet service. High Speed Internet With Professional Installation! Comes With 30 Day Money Back Guarantee. Have Rise Broadband internet and need Wi-Fi or want to forgo your $10 a month lease fee? You can have Wi-Fi and safe money over time by purchasing your own wireless router. 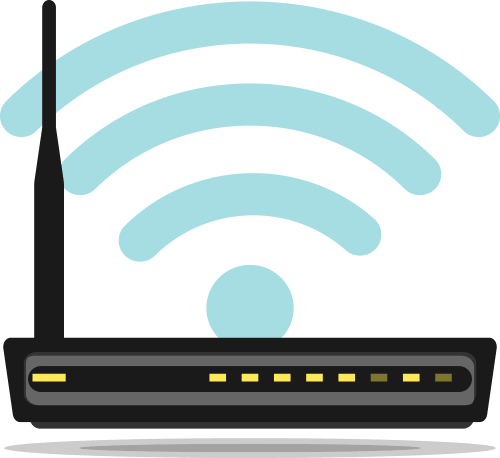 View our top wireless router picks from 2019 that are compatible with Rise Broadband internet plans here. Thinking about switching to Rise Broadband internet? See all of Rise Broadband’s current deals, promotions and special offers here. All your questions about Rise Broadband internet service are answered! See all of our frequently asked questions regarding Rise Broadband internet plans here. 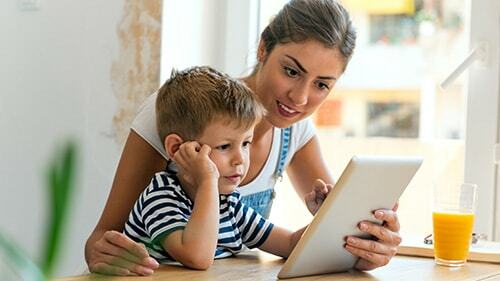 Is Rise Broadband internet right for your family? 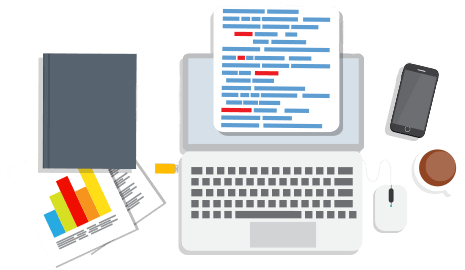 Get all the details on Rise Broadband internet service including, internet speeds, coverage, availability and how it works. 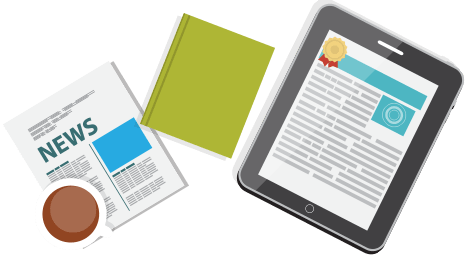 Read our full, in-depth review of everything you need to know about Rise Broadband internet here. With Rise Broadband internet service, home phone service is not required! You can choose to subscribe to just internet service. Unlike dial-up internet, Rise Broadband internet works without a phone line and is always on. There’s no dialing in, waiting or paying for a phone line you don’t need and won’t use. If you would like a home phone, that’s okay too! 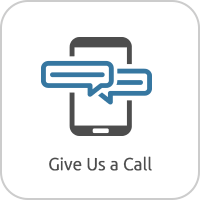 Bundling your home phone and internet service together can save you money and would have the added convenience of just one monthly bill for both services. Call 1-888-710-3474 to switch to Rise Broadband internet today! No Home Phone Service Required! Rise Broadband Internet Only Plans Are Available! Rise Broadband Internet Speeds Up To 50 Mbps! Enjoy reliable, high speed internet with speeds up to 50 Mbps from Rise Broadband! That’s fast enough to stream video, play online games, check emails, and enjoy social media and more! Stay connected with friends, family and things that matter the most to you. Rise Broadband internet has very low latency (less delay), compared to satellite internet, making Rise Broadband a perfect alternative for live streamers and online gamers. Rise Broadband Is Low Latency Internet! Rise Broadband internet and phone service is available in sixteen states in the Midwest, Rocky Mountain and Southwest regions including, Colorado, Idaho, Illinois, Indiana, Iowa, Kansas, Minnesota, Missouri, Nebraska, Nevada, Oklahoma, South Dakota, Texas, Utah, Wisconsin and Wyoming. Rise Broadband is available in rural, suburban and urban areas. 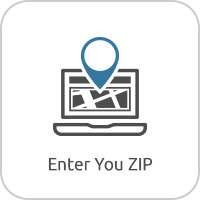 Call 1-888-710-3474 to see if Rise Broadband is available at your address today! Rise Broadband Is Available In Sixteen States Across The Country! JAB Broadband and all of its brands (Digis, Skybeam, Prairie iNet, T6, Rhino Communications) are now Rise Broadband. This change was made in an effort to reduce confusion and streamline service for all JAB Broadband customers. JAB Broadband / Rise Broadband has acquired over 100+ small fixed wireless internet providers throughout the Midwest, Rocky Mountain and Southwest regions since JAB Broadband has opened. Since the switchover to Rise Broadband, many technical upgrades both inside and outside of residential homes have been made in areas that needed the most improvement to get up to current Rise Broadband internet speeds. JAB Broadband Is Now Rise Broadband! Digis, Skybeam, Prairie iNet, T6, Rhino Communications Is Rise Broadband. risebroadband	Overall rating:	5	out of 5 based on 4	reviews.